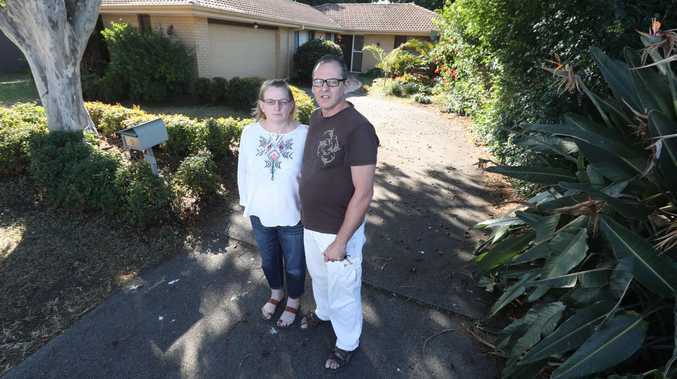 A FAMILY who unknowingly lived in a house with dangerous levels of methamphetamine residue plan taking their former real estate agent to court claiming loss of personal goods and threat to life. 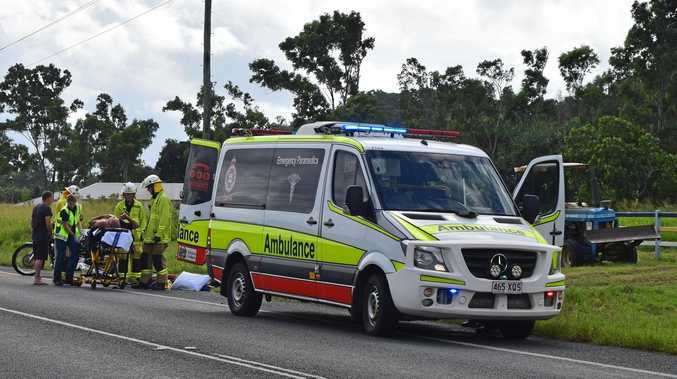 Sophie and Anthony Turner, along with their two children aged 19 and 13, moved into a four-bedroom home in Bundall on December 15, 2017, but became ill within weeks. As revealed by the Bulletin last year, it wasn't until six months later that the house was tested for leftover methamphetamine residue. At the time, Meth Screen managing director Ryan Matthews, whose company tested the house, said the levels of methamphetamine within the home were 20 times higher than the safety guidelines of 0.5 micrograms. The Professionals Bundall, which have since closed down, were ordered by QCAT to pay $2120 to the family, however the Turners say they will lodge another civil claim at the magistrates court for loss of personal goods and threat to life. The family say were forced to get rid of nearly all their belongings due to the contamination. "The fridge, freezer, beds, clothing, chairs tables, everything that had a surface had to be replaced," Mrs Turner said. 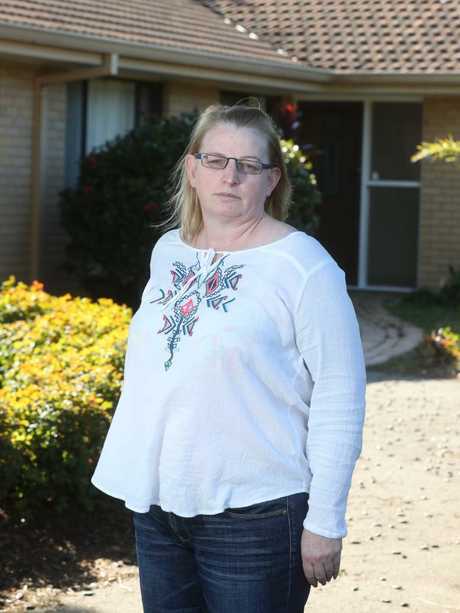 Further testing of the family's hair follicles by Flinders University researcher Dr Jackie Wright found at least one of their children had been exposed to environmental chemical residue while at the property. "My research focuses on other exposure that might have gone on at the property, particularly drug use, how (the family) might have been exposed to it and how it got into their system," she said. "I look at the hair matrix itself and look at the health effects. "We found low levels on their son's hair, but not the adults. It doesn't mean they weren't exposed … children tend to be more exposed then adults, they're touching surfaces more often, things like that." Dr Wright said the health problems the family saw were "consistent" with other health affects she had seen at other affected properties. "Headaches were big issues with the adults, being 'foggy' so you can't make good decisions, respiratory issues, not sleeping, rashes," she said. "With their son, he had rashes, respiratory issues, sleep problems, and behavioural issues that even the school noticed the change. "They've got significant problems, and it doesn't stop there." The Professionals were contacted for comment.